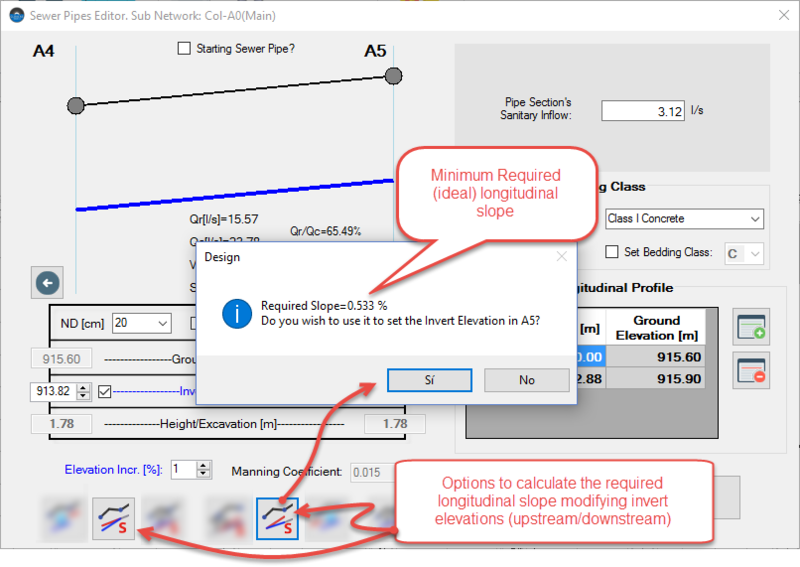 Determine the direction of the slope (aspect) from the index contour line to your location by drawing an arrow from the index contour line to the next higher elevation contour line. 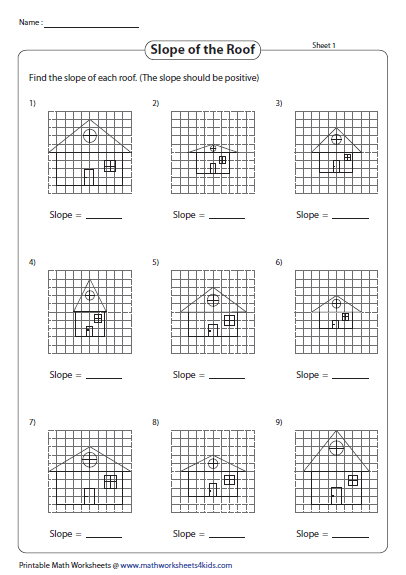 Find the difference between the two elevations. For example, if the uphill elevation equals 1,000 feet above mean sea level and the lower elevation equals 800 feet above mean sea level, the difference in elevation equals 200 feet. 5) Use math to calculate the slope of the straight line between the two vertices. I'm looking for a workflow similar to the following: 1) Click on "slope" tool.